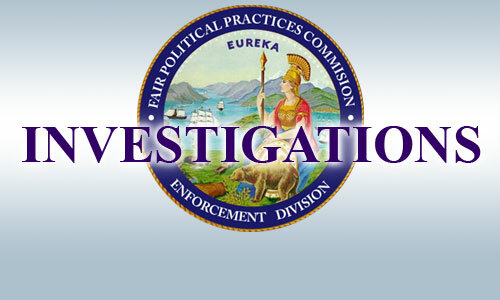 The California Fair Political Practices Commission began public release of open investigations in September 2010, determining that the earlier interpretation of the California Public Records Act did not require that the files be kept secret. This is in direct contrast with the opinion of the San Francisco Ethics Commission, City Attorney and District Attorney George Gascon. Also, click here for Gavin Newsom’s donors for his Lieutenant Governor’s Inaugural, including a $50,000 contribution from one source.